Carlos Reutemann almost sent the home crowd delirious when he took the lead on lap three and stayed there for the next 50 laps. However, two laps from home he lost the lead, and on the last lap he stopped altogether - his Brabham had run out of fuel. That allowed Denny Hulme to win for McLaren for what would be his eighth and final win. Niki Lauda finished second to take his maiden podium, with Ferrari teammate Clay Regazzoni third. The combination of searing heat and the huge suction generated by the ground effect cars of the day caused the surface to break up. Repairs were made overnight after the drivers threatened to boycott the race but it wasn’t long before it started to disintegrate again. 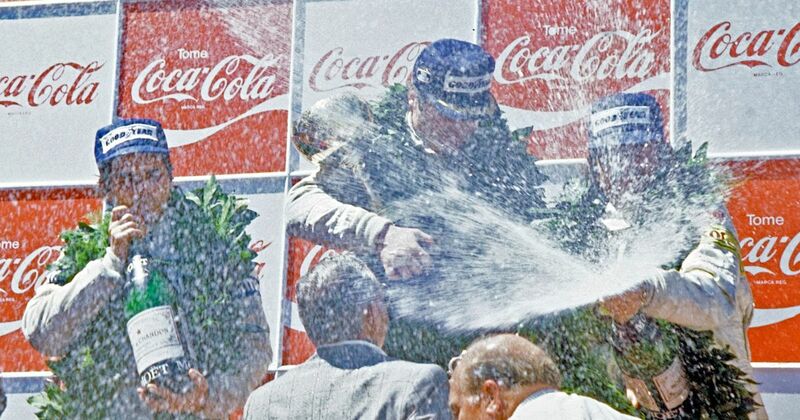 This led to a number of retirements - just seven of the 24 starters reached the finish - with Alan Jones winning from Nelson Piquet, who took his first podium for Brabham. Joining them was the Fittipaldi of Keke Rosberg, also taking his first podium, and a young Frenchman by the name of Alain Prost finished sixth to score a point on debut for McLaren. 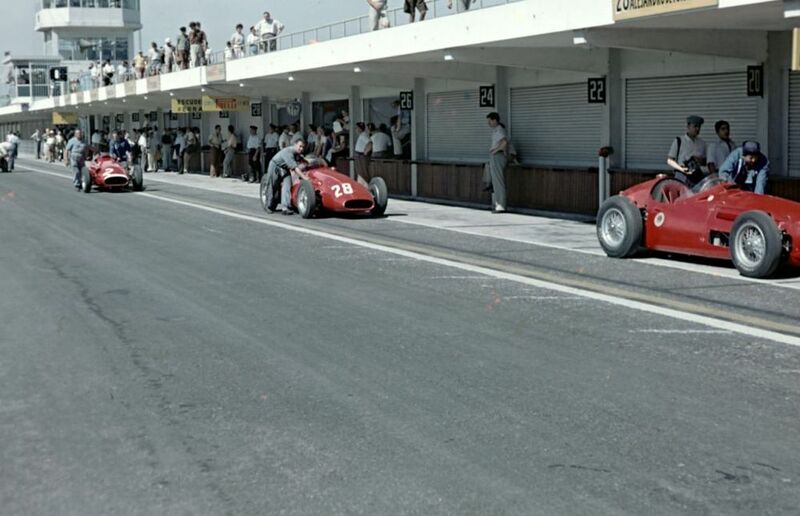 ‘Is that Glockler going slowly?’ - commentators during qualifying for the 1953 German GP, probably. Helmut Glockler (born 1909) entered the race in a Cooper-Bristol but his engine failed during qualifying, denying him the chance to start his only grand prix. Gianni Morbidelli (born 1968) debuted with Scuderia Italia in 1990, joined Minardi at the end of the year and raced full time for the team in 1991 - well, apart from the final race in Australia, where he subbed for Alain Prost at Ferrari and scored half a point in the rain-shortened race. After another season with Minardi, Morbidelli failed to find a seat for 1993 but returned to F1 with Footwork in 1994. In 1995 he stayed on with the team and scored a surprise podium in the Australian GP. After a part-season with Sauber in 1997, Morbidelli retired from F1 and went on to race in touring cars.